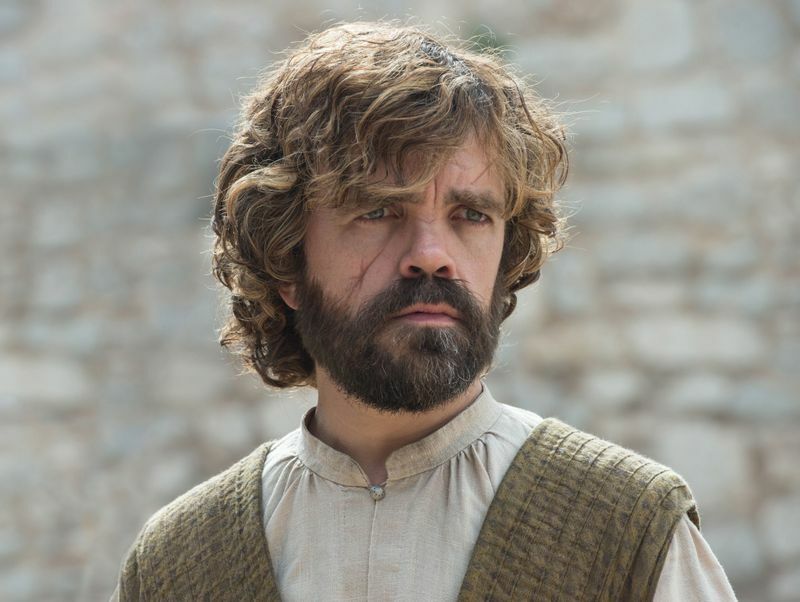 Before we go celebrating Tyrion’s imaginary coronation, let’s take a look at the evidence supporting this theory, which grew strong at the end of season four when Tywin Lannister told his son Tyrion, “You’re no son of mine.” While the statement made in the heat of the moment (he had an arrow stuck in his heart) shouldn’t be taken literally, there are more clues to Tyrion’s parentage. Like Jon Snow (now a proven Taragryean) and Danerys Targaryean, Tyrion’s mother also died in childbirth. The books suggested in a conversation between Ser Barristan Selmy and Dany that Tywin Lannister’s wife Joanna might have slept with the Mad King on her wedding night and after as well, Also, in the books, Dany is told during a vision that a “dragon has three heads”, pointing out the fact that she’ll conquer Westeros with two Targaryeans by her side. With Jon already filling out seat number one, it only makes sense that Tyrion would take up seat number two. The fact that he already has a way with dragons is just the cherry on top. One of the most popular fan theories on the internet, it has been believed for some time now that Bran Stark aka the Three-Eyed Raven is also the Night King. 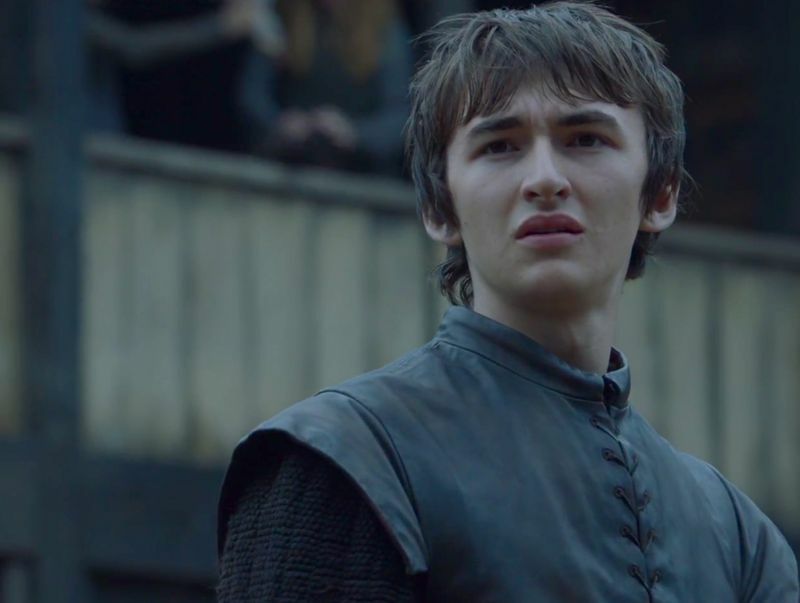 While perusing the evidence requires some amount of mental gymnastics, what is important to know is that Bran’s ability to warg and Greensee makes him one of the most powerful beings in the Seven Kingdoms and beyond. The theory goes that since Bran has now discovered the fact that he can affect events that have taken place in the past — RIP Hodor — he will at some point try to stop the creation of the White Walkers by going back to the past and instead have a part of him get stuck in the Night King forever. We know everyone’s betting their money on Jon Snow to be the legendary hero, Azor Ahai or the Prince that was Promised, who will forge Lightbringer and destroy the Night King. But Reddit user byrd82 posits a more interesting take — Jaime Lannister, perhaps the only character on the show who’s seen a complete 180 degree shift in personality and moral stand, a shift that began the moment he lost his hand (his sword hand to be more precise). Since that impactful moment, Jaime has been a new person, reborn if you will. But the only person keeping him tethered to his past is Cersei, his twin sister and the mother of his children. 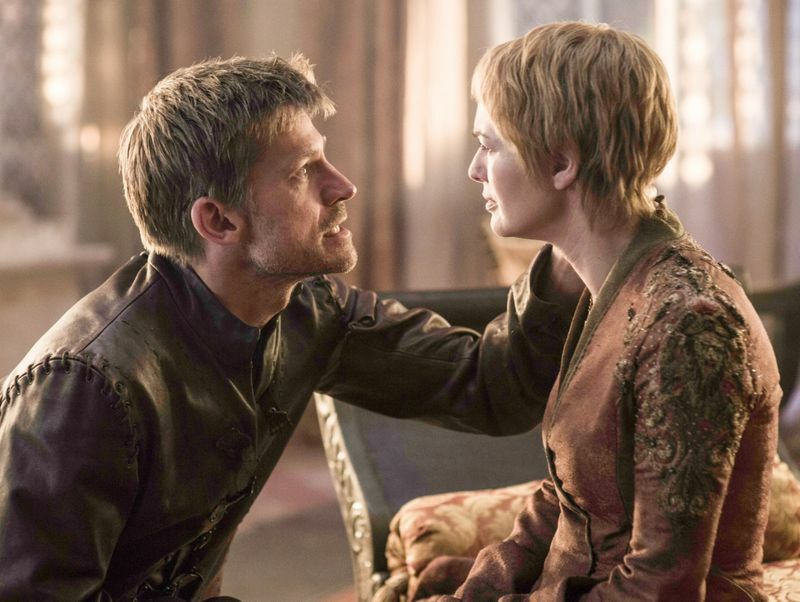 According to byrd82, Jaime, like Azor Ahai, will forge Lightbringer by plunging his sword into the heart of the person he loves most (Cersei in this case), and then go forth and destroy the Night King. Why would you keep the illegitimate son of a dead king around for this long if not for some giant reveal at the final hour? Far back in season one, it was established that Gendry, a blacksmith’s apprentice, was in fact Robert Baratheon’s illegitimate son, one of many, of course, but the only one who survived a ruthless culling. One fan theory also suggests that Gendry is actually Robert AND Cersei Lannister’s true born son, fuelled by just one line Gendry says to Ned Stark in season one, saying he doesn’t remember much of his own mother except that she had blonde hair and that she used to sing for him. Similarly, Cersei in season one tells Catelyn Stark that she once had a boy who died soon after he was born, and that he had black hair. Cersei might have given the child away because she hated Robert by then and didn’t want anything to do with him, especially share a son with him. 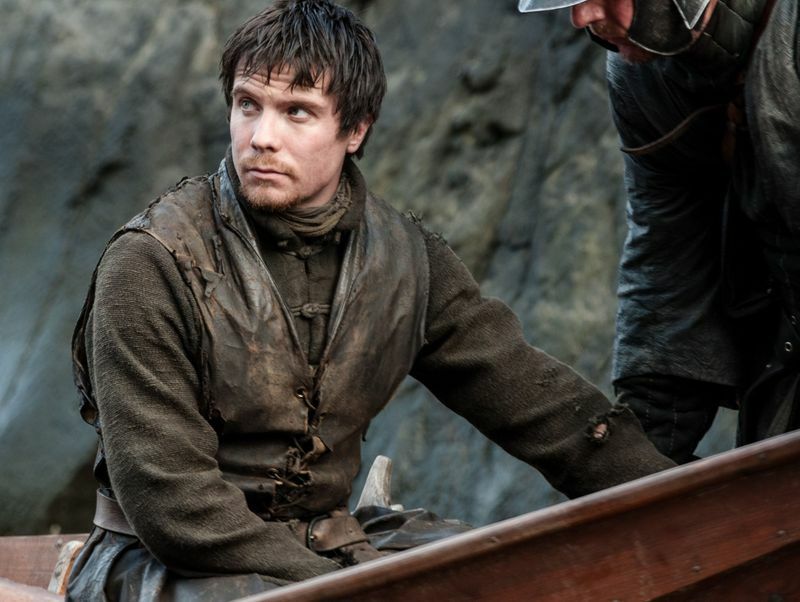 If Gendry is the son of Robert and Cersei, his claim to the Iron Throne may actually be strongest. This is common knowledge by now, but George RR Martin is an avid fan of JRR Tolkien, the legendary author of the ‘Lord of the Rings’ series, and fans have noticed many similarities between ‘GoT’ and ‘LOTR’. One of these similarities is Sam, a name and a character that is central to both series. ‘GoT’ Sam is very like ‘LOTR’ Sam in that they are both mild-mannered, fiercely loyal and are best friends with the central character. 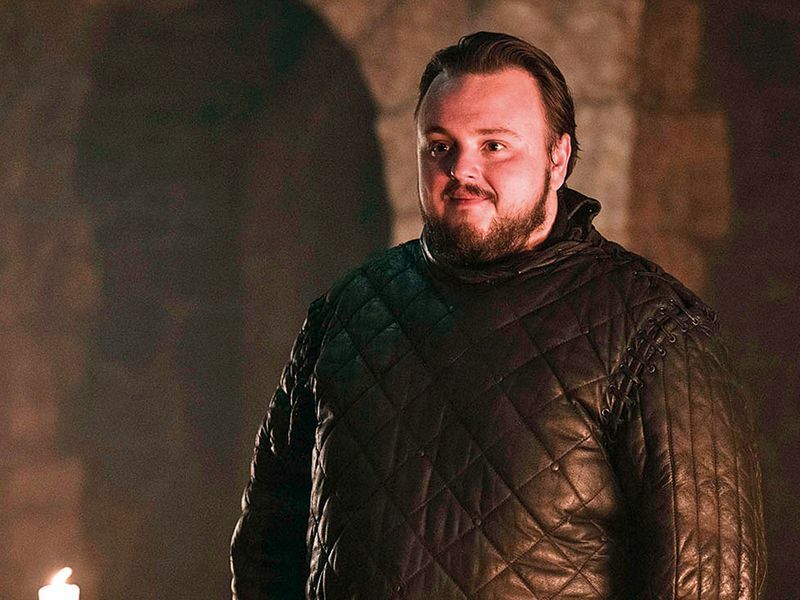 Fan theories suggest that Samwell Tarly is the actual narrator of ‘GoT’ and that the series will end with an older incarnation of Sam (perhaps played by Martin himself) writing the history of Westeros in the citadel. There and back again!